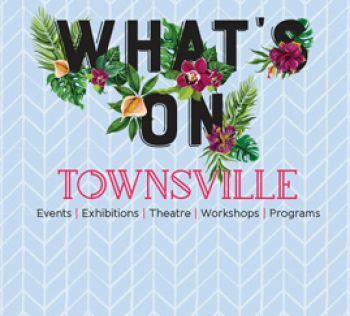 Townsville City Council (Council, we, our, us) collects and manages personal information in the course of performing its activities, functions and duties. We respect the privacy of the personal information held by us. The way in which Council manages personal information is governed by the Information Privacy Act 2009 (Qld) (the Act). By completing and signing this form and returning it to Council, we will consider that you have given us your consent to manage your personal information in the manner described in this collection notice and the above documents. If we do not hear from you, we will consider that you have consented to receiving further communications from us.